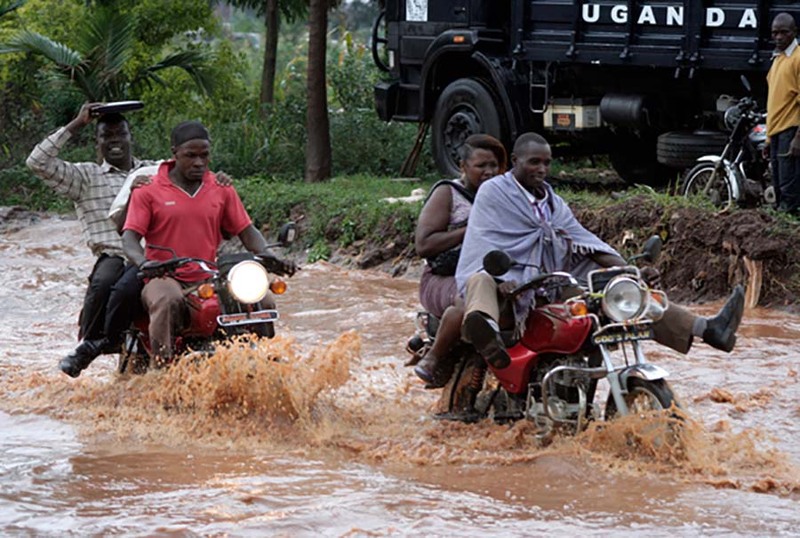 People jump onto boda bodas to cross water after the rain. This was between Police Children’s School in Kibuli and police training grounds Kibuli a Kampala suburb where water blocked the way. PHOTO BY ABUBAKER LUBOWA. Government has projected that the country will receive abnormal rains in the coming months until the year ends. The announcement was made by the minister of State for Water and Environment, Mary Goretti Kituttu at Uganda Media Centre in Kampala. Addressing the media, Kituttu asked Ugandans to be ready and avoid loss of lives. “My job is to warn, when I say Jinja road is going to flood, go home early. Western parts of central Uganda have been experiencing isolated outbreaks of showers and thunderstorms are expected to continue,” she said. Kituttu urged hospitals and schools to put in place strong structures as they head into this season to avoid life threatening scenarios. 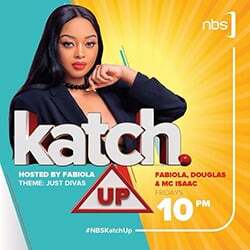 She said that with the increased rainfall, Ugandans should be wary of increasing malaria upsurges, livestock diseases as well as increased vectors. She cautioned residents on around mountainous areas to seek low lying areas for temporary accommodation if they are to be saved from landslides.